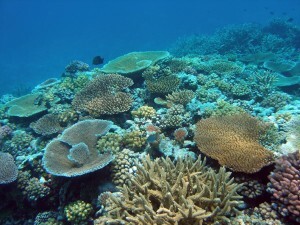 In the Marine Palaeoecology Lab we conduct investigations into the effects of natural and anthropogenic climate change, as well as other anthropogenic stressors, on tropical coral reef and sub-tropical habitats using a number of tools, ranging from sediment coring and analysis of fossil assemblages, to modern ecological surveys, genetic studies, and historical ecology. Coral reefs are experiencing increasing degradations, but systematic studies of these amazing environments are only recent. To really know how these environments looked like before human influence we need to be creative in the use of tools that give us an insight into the recent past (hundreds to thousands of years) as well as the deep past (hundreds of thousands to millions of years). Historical ecology, along with fossil records and genetic studies allow us to establish appropriate baselines for the study and management of marine ecosystems. 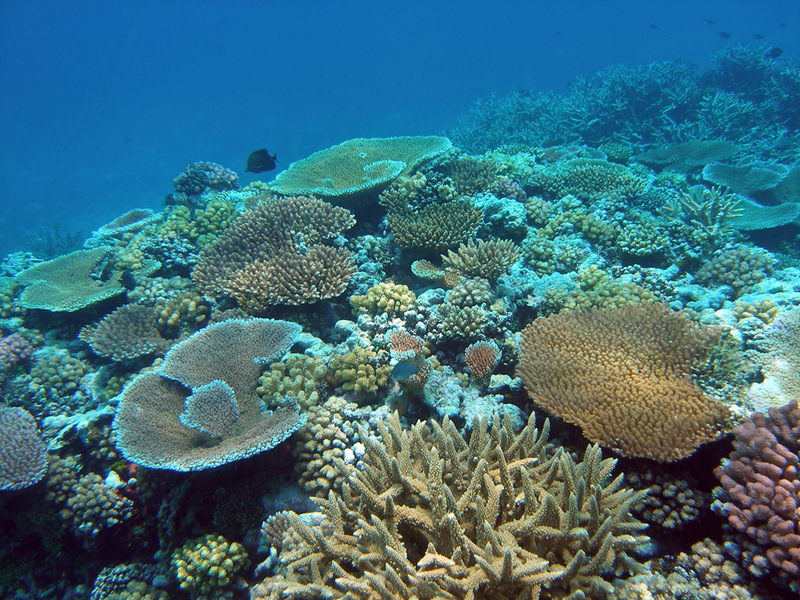 Subtropical reef communities may be instrumental for the survival of coral reef organisms through geological time and act as refuges for tropical corals. In the marine Palaeoecology Lab we are studying how coral reefs and other marine communities adapt to different environments over latitudinal gradients using approaches that will help us understand the past of coral reefs and give us a better perspective of their future under climate change. Our state of the art facilities include a dedicated space for genetic studies including PCR and gel electrophoresis equipment, several dissecting and stereoscopic microscopes, a Micro-CT scan and a dedicated coring lab. We have a collection of more than 600 sediment cores collected on a 14 degree latitudinal gradient on the east coast of Australian, from Moreton Bay to the south to Princess Charlotte bay to the north. Our fossil collection include corals, foraminifera and other marine invertebrates from Australia, Papua New Guinea, and other Indo-Pacific regions and cover a timeline from hundreds to millions of years.